When I found out that I had a day off during a production in Mexico City, I wasn't totally sure what to expect. Everyone tells you it's a sketchy place but when I was there it's full of culture, color, and amazing light. 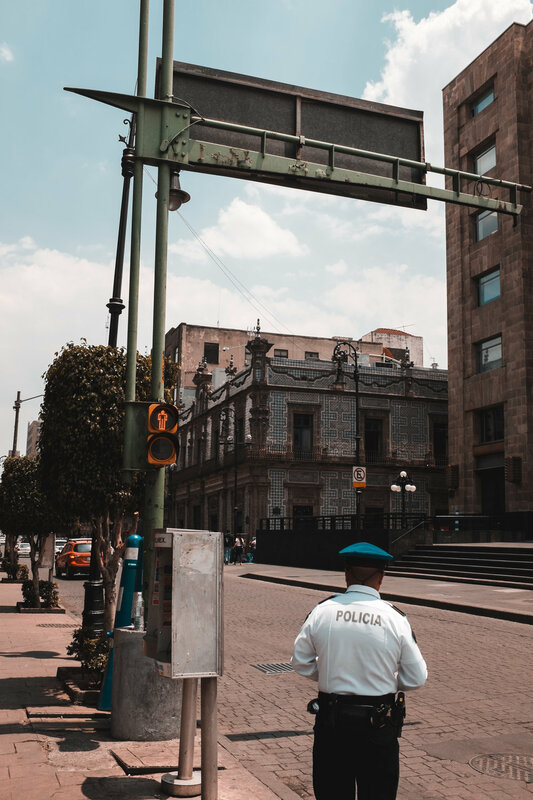 Here are a few images from my wandering around in Mexico City.